Apart from being very scenic there's a few choices around Porth Dinllaen. Walk through the golf course to the (restricted) parking area for the Ty Coch then you need to head left across the fairway and there's a few marks around there. Alternatively continue along the road to the lifeboat parking area, go around the back of the tee and follow the path and there's a few marks around the back of the coastguard hut. Plenty of pollack and wrasse around there but expect to see a seal at some stage. I'd guess, though that The travelling time from Caernarfon must be pretty much the same as going to the likes of Ty Croes on Anglesey. It's a cracking area, I love it but then again I'm biased, the in laws live there. Like most places it's well worth a good walk/ look around and you will find plenty of options. 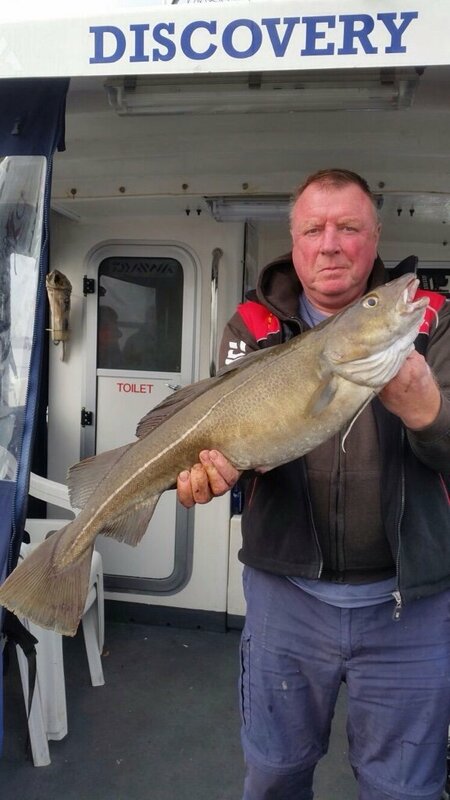 Provided you don't mind a bit of a yomp and a bit of a scramble over rocks then Porth Dinllaen is an ideal place for a spot of lrf fishing. Guaranteed to pick up wrasse and pollack throughout the summer months and amongst some truly stunning surrounding too as Ian has mentioned.